I’ve been using the Lowepro Urban Reporter for most jobs over the last few months; here’s how it holds up. At last year’s Photoplus Expo in New York City I got a chance to chat with the folks at Lowepro and check out some of their latest gear. I’ve long been a fan of their products but had recently been wooed by my Brenthaven BX2 backpack for covering events, but I often found myself wondering if I really needed all that space as I’ve learned to pare down the gear I took to these shows. I was ditching excess weight in my kit bag, maybe it was time to reconsider what my event bag should be. 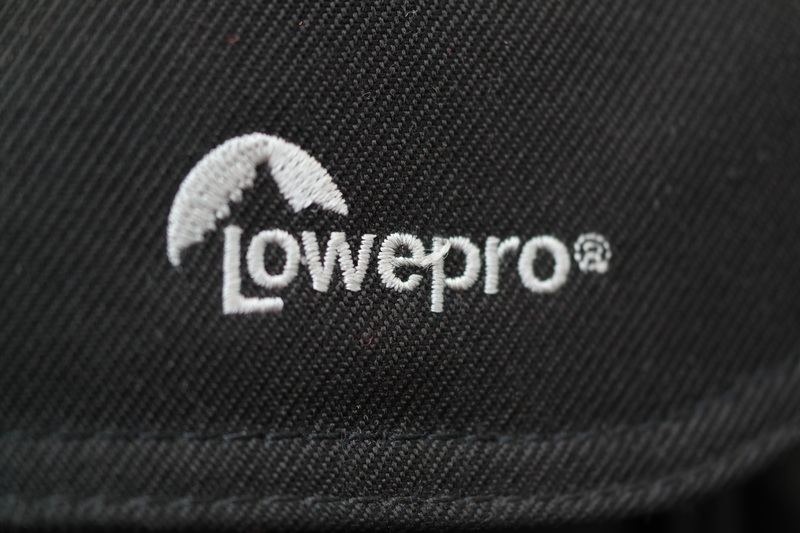 The Lowepro Urban Reporter 250 in this review was sent over by Lowepro; they wanted me to review their bag so they sent a sample to keep. These are my impressions from real every day use of this bag. The first thing that pops into mind when I received the bag was – “this is bulkier than I remember.” It’s not that it’s a big bag, for a camera bag it’s pretty compact and ultimately you want the foam cushions that protect your gear to get the job done. Specifically, the Urban Reporter 250 measures 41.5 x 17.5 x 28.5 cm with the camera compartment measuring 34 x 10 x 24.5 cm. The bag weighs a little over 2-lbs. without your gear so it won’t add necessary bulk on your trips. If you’re looking for a bag that doesn’t look like a camera bag the fact is that there far more discrete options available on the market. That being said, the Urban Reporter 250 is a good option that looks like a slightly pudgy messenger bag. It’s a good option for taking along for a specialized shoot or event – one that may not require much gear – but you’ll definitely skip this one if you’ll be in need of additional gear or tripod/monopod (the Urban Reporter 250 doesn’t have a compartment for a tripod). The Urban Report does maximize the space that it does have with plenty of room for personal carry-alongs. The clasps on the saddle pockets can fit additional batteries, a flash gun, snacks, or a bottle of water. Meanwhile the main compartment features a main padded insert with two dividers for customizing the main pocket for your specific load out. Just behind the main padded compartment is a discrete laptop sleeve that fits up to a 15-inch laptop or full-sized tablet. The rear of the bag has a zippered faux pocket that can be used to carry documents or can be unzipped to be stacked onto your rolling luggage. The Urban Reporter is a fully functional bag that’s ideal for day trips or commuting but may not be the most stylish option out there. That said, it’s a great bag for event photographers that are looking for a no-nonsense bag that gets the job done. Urban Reporter Series- Street-smart messenger bag from Lowepro on Vimeo.